Here’s the deal. This week I thought it was fun responding to the call of Mondovagando, an Italian Travel Blog, which decided it was time to map all the travel bloggers. The Italian hashtag is #dadoveblogghi, (where are you blogging from) and I’m happy to reply to Lucia, who’s the blogger behind Mondovagando. Obviously I wanted to know where she’s blogging from. Turned out she’s from Rome. Well dear Lucia, I got to say that’s probably the reason why I wanted to participate. Can you imagine a travel blogger prouder than a Roman?! I honestly can’t. Oh right, I’d better tell you I know this because I’m from Rome too. Some of you already know that, I’m very proud of it. And that’s where I’m blogging from. I’m blogging from the most beautiful city in the World. No offence everybody. 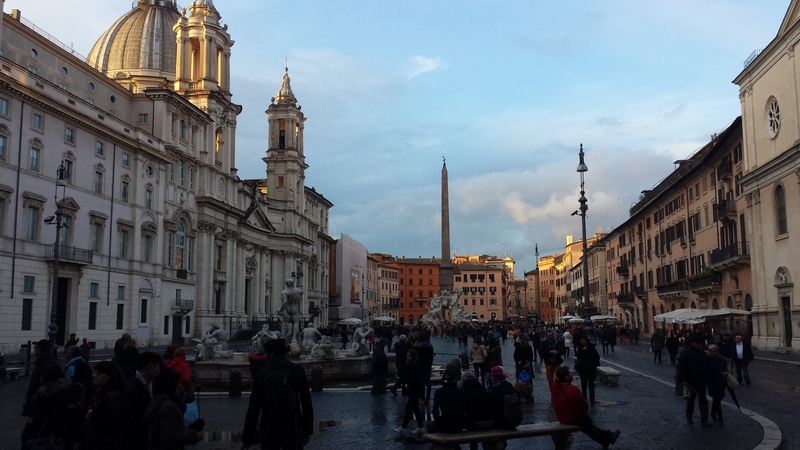 I’m blogging from Rome. Right now, from my flat. 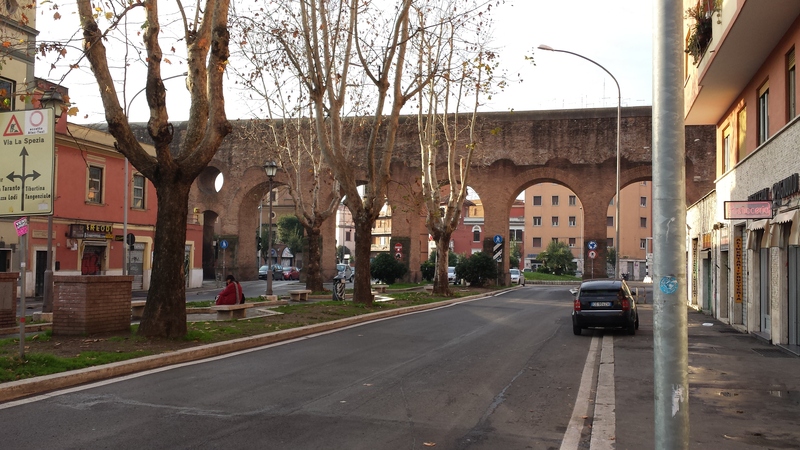 If you really wanna have a more accurate location, I live in Tuscolano, which is a neighborhood in the South of Rome, pretty close to the Aurelian Walls. This means it isn’t the very city center, but it isn’t the outskirts of the city either. 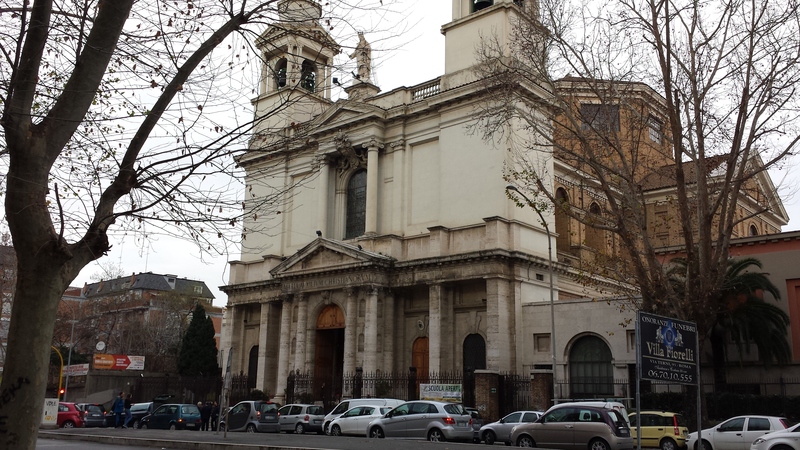 In a fifteen minute walk, for instance, I can reach the Walls and one of the four major Basilicas in Rome, which is San Giovanni in Laterano. Then it’ isn’t bad at all. I’ve been living here all of my life. Ok we got a lot of traffic, but being a big city it couldn’t be otherwise. Besides, I’m a city guy. I couldn’t stand staying away from the stressful city rhythm. I need it to feel alive. I got everything I need pretty handy. Shops, restaurants, malls, parks (one of them very big and full of historical sites) and Churches. Not that I need Churches actually. I’m just fine as long as I have my gym, my car, my Internet connection and my credit card. The neighborhood is also well served by the public transport, which is the way I get the most whenever I feel like going to the city center. Which, by the way, is very often. I got more than a couple of favorite places in the center (like my fav Irish Pub, or my fav Bar when I feel like having a great espresso), so it’s pretty frequent that I take the subway to get to the center in a fifteen minute ride. Obviously I’m used to it, but most of the time I still get in wonder while driving my car, passing under old aqueducts and gates that you can see all around the city, built more than two thousand years ago. You really can’t miss them. They’re everywhere. Surely there are a lot of perks, being a travel blogger in Rome. You can’t lack things to post about, for instance. And of course the proximity to two major international airports. But the best one is that living in Rome is the only reason why, as wonderful and amazing a travel could be, I never feel depressed every time I’m back home. I’m pretty sure there are worse places to be back in. 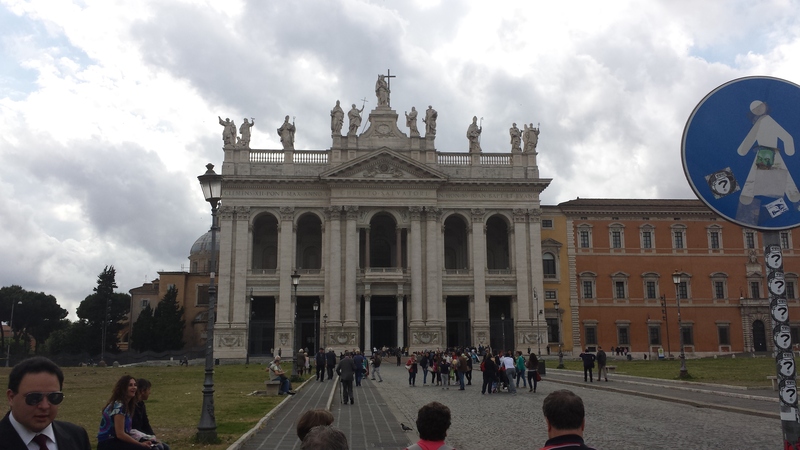 This entry was posted on Sunday, April 19th, 2015 at 12:06	and tagged with dadoveblogghi, Rome, Travels, viaggi and posted in Live From The Field, Rome. You can follow any responses to this entry through the RSS 2.0 feed. Oh thank you Dee! You shouldn’t be jealous though! You live in my other favorite place in the world! I’d love to live in the US like you! You’re right. It’s another kind of beauty on this side of the world. You’re very lucky though to be in the middle of such timeless beauty. It’s a road trip, right? I’m sure you’ll have tons of fun! Thank you again Dee! I surely will write about it! This is a great idea! I enjoyed your neighborhood tour! 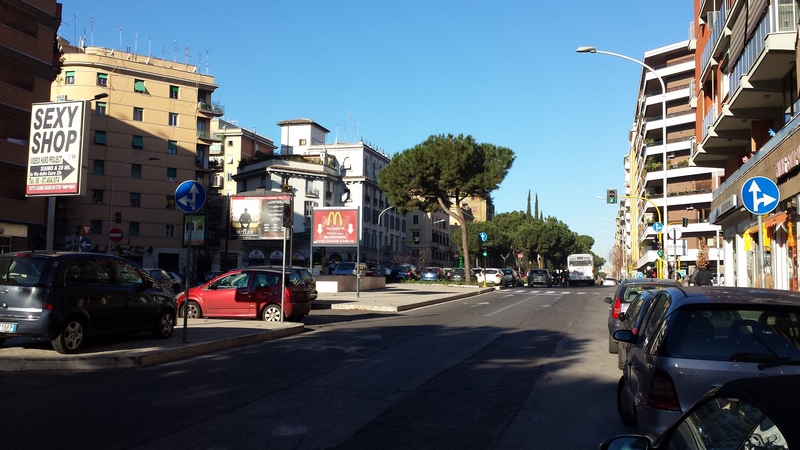 I believe I’ve been in Tuscolana during a trip to Rome once and indeed it is very close to the city center! 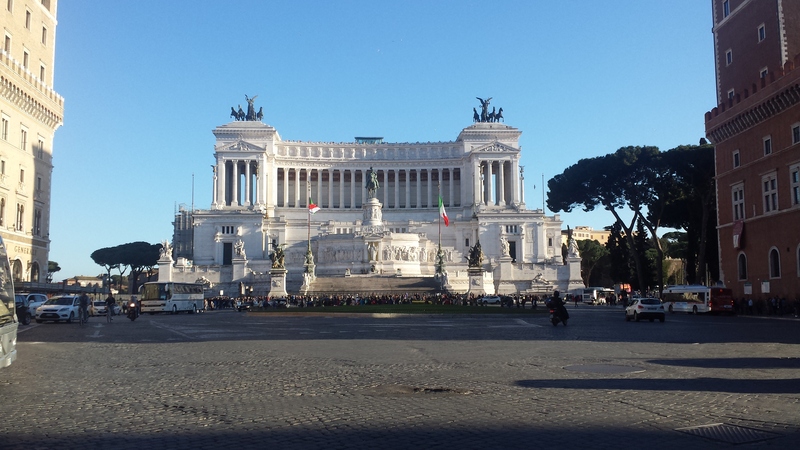 Ahhhh che bella Roma… Seriously an amazing city in so many regards! Ciao!!! E’ online il primo elenco e la mappa dei Travel Blogger! Ahahah! Mio nonno abitava da quelle parti. Ora io abito all’estero e Roma e mi manca sempre. Grazie per questo divertente tour! Eh ci credo, come potrebbe non mancarti?! 🙂 Grazie a te per essere passata!! !